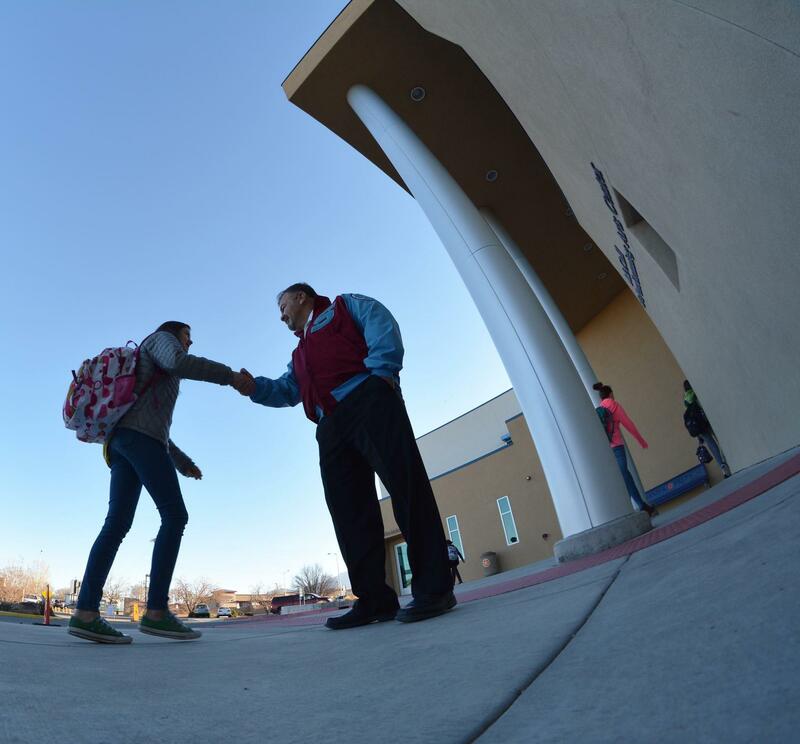 When I greet our students each day in the drop-off area with a handshake and a “Good morning,” I’m reminded of why I am honored to work at Sandia Prep. As I walk around campus, I am always struck by how welcoming and kind our students are. Sandia Prep is a one-of-a-kind place, and I have come to believe that student and faculty engagement both define and differentiate our community. At Prep, a palpable sense of enthusiasm underscores the day-to-day classroom experience. Students are appreciated as individuals, and the journey through adolescence is prized as much as the destination. The world into which our children will graduate is changing at a pace nearly impossible to fathom. To prepare them, schools must cultivate intellect while nurturing the social and emotional skills that go hand-in-glove with innovation. Sandia Prep students go on to serve their communities and to excel in their chosen careers. They look back at Prep as the place that encouraged their curiosity, allowed them to take risks, and challenged their intellect and work ethic beyond what they once thought possible. At Sandia Preparatory School we provide remarkable opportunities for intellectual and personal growth within a challenging and balanced program for students in grades 6 - 12. Our innovative college prep curriculum prepares students for success in college and beyond, and inspires each to find and achieve his or her purpose in the world. As an independent school, Sandia Prep is free to let passionate teachers create rich educational experiences that meet each student's individual needs and to offer the academic and co-curricular programs that best serve our students. The joy of learning and living is at the center of all we do. Sandia Preparatory School provides remarkable opportunities for intellectual and personal growth within a challenging and balanced program. As an extension of our families, Sandia Prep's diverse community inspires students to find their academic focus, talents, and creativity. Engaging as a vibrant community for the betterment of society. To provide remarkable opportunities for personal growth, and to cultivate each student's passions, talents, creativity, and intellectual development, Sandia Prep seeks to create balance among the Five A's: Academics, Athletics, Arts, Activities, and Atmosphere. Our College Counseling Department works one-on-one with students and their families beginning in the ninth grade. We help your student find and be admitted to the best colleges and universities suited to his/her goals. 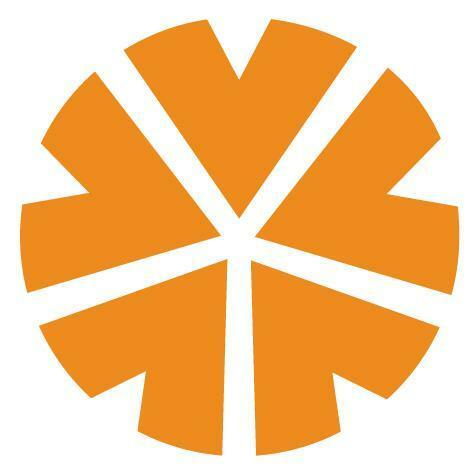 We help your student secure financial aid and scholarships for college. After graduation, your graduate can count on Sandia Prep's assistance through college, graduate school, and career. Our mission emphasizes the importance of parental involvement. At Prep, parental involvement is not only welcomed, it is encouraged. We are one SPS "family" - students, parents, and faculty focused on one goal: each student's success. NAIS certifies that the Independent School Association of the Southwest (ISAS), a member of the Commission on Accreditation, has voluntarily submitted to a rigorous and impartial review of its accreditation program and demonstrated its adherence to the Criteria for Effective Independent School Accreditation Practices. NAIS commends ISAS and confirms its confidence in the quality of the association's accreditation program for its independent schools.